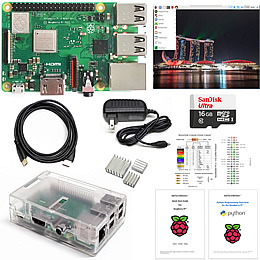 MBTechWorks - Raspberry Pi Articles, Examples, Guides and Programming. 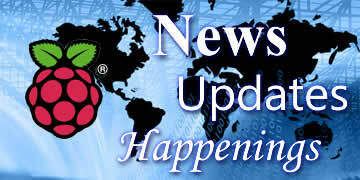 Raspberry Pi News, Announcements and Updates. 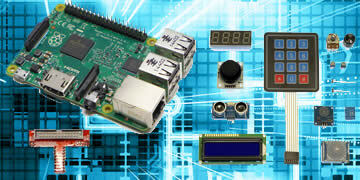 What is happening in the wildly popular world of the Raspberry Pi. 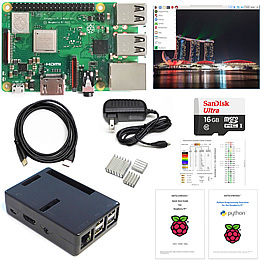 Raspberry Pi hardware, computing boards, accessories and components. 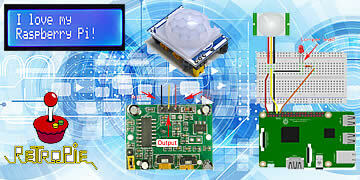 RPi board specifications, comparisons and performance. 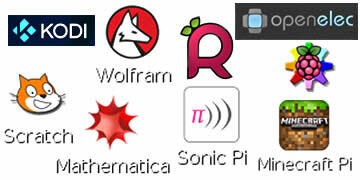 Software for Raspberry Pi - operating systems, applications, games, media . . . 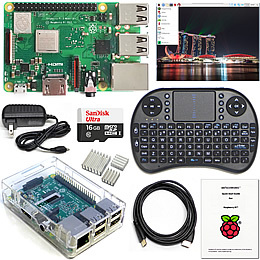 Details about Raspbian and included applications. 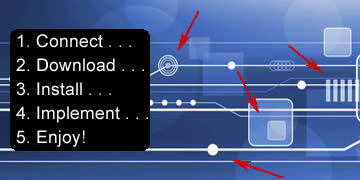 Steps and details of 'how to' perform tasks, functions, installations, configurations and commands. 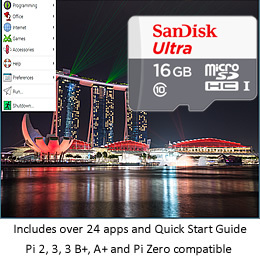 Manage your RPi. The RPi computer board and some good programming makes a powerful combination. 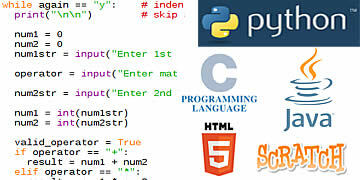 A look into Python and other languages for the Pi. Create, make, build. This is where it all comes together - hardware and programming projects to learn and make the RPi useful and fun.